Though Short's illustration is a little bit misleading. 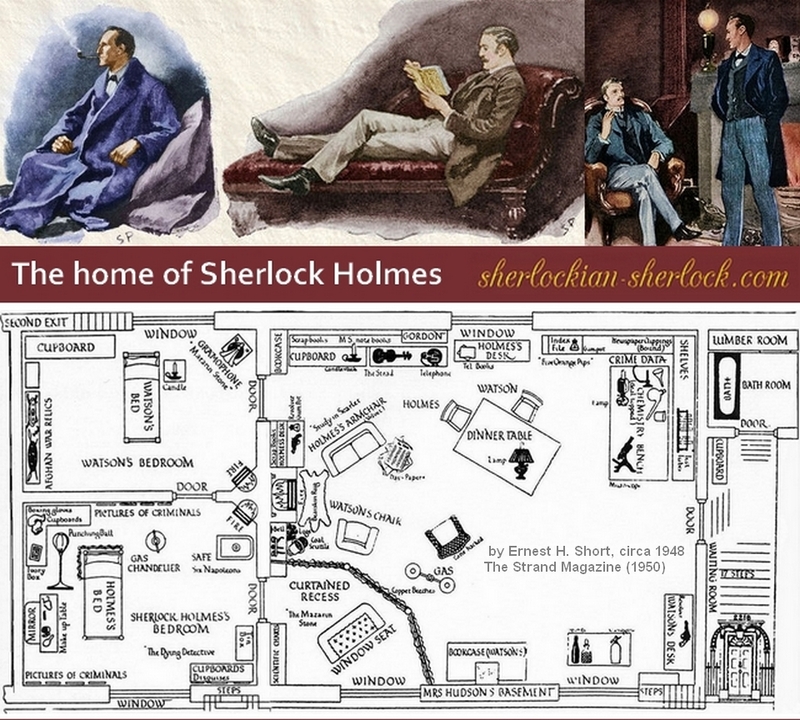 He drew as if the bedrooms of Holmes and Watson were adjacent, in the same floor, while in reality Holmes lived on the first floor and Watson's bedroom was above his apartment. 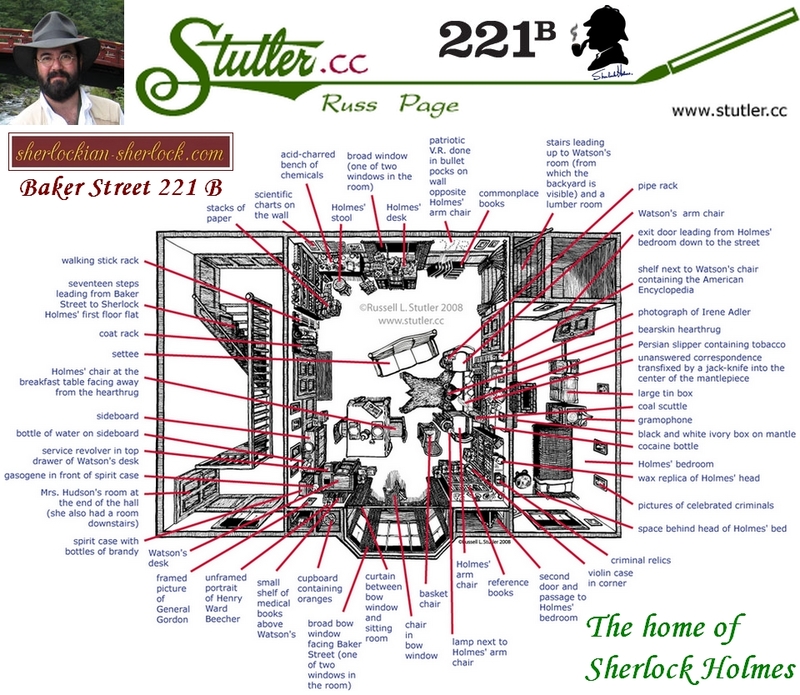 Russell Stutler mentions our site on his webpage. Thank you very much.